Apartment for rent, New Cairo city, Fifth Compound, Compound Durrat Cairo. 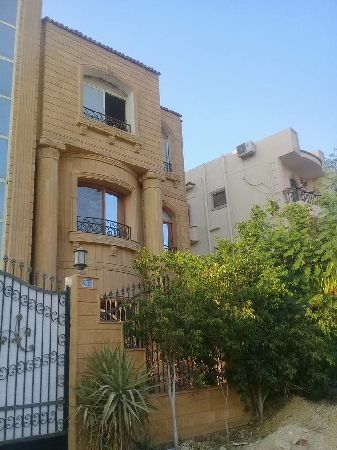 Property Address: Apartment for rent, New Cairo city, Fifth Compound, Compound Durrat Cairo. 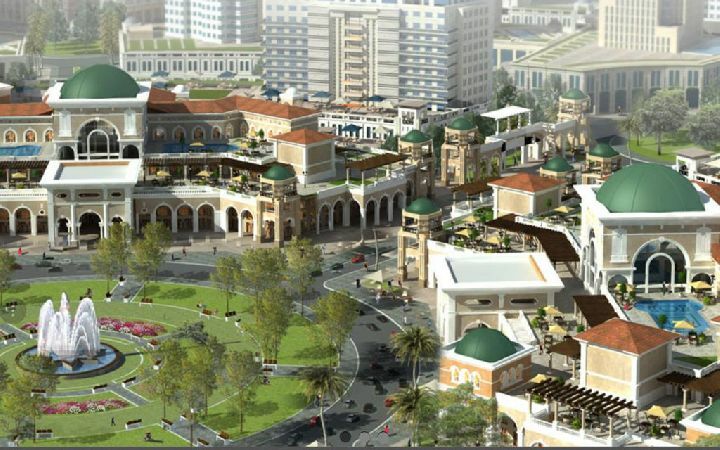 Nearby, Al Rehab City, Maxim Mall, City Square Mall, Waterway Mall, North Teseen Street, Future University.